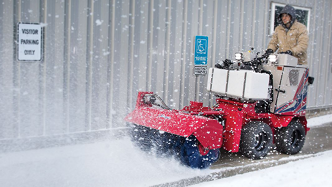 Cushman Motor Company has Ventrac’s new SSV (Sidewalk Snow Vehicle). 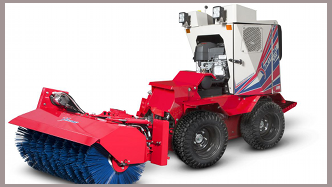 This breakthrough product can pack a sweeper, liquids, and salter onto a machine narrow enough to fit within a 36″ wide sidewalk. It’s fast, nimble, tough, and effective – giving you a tool that keeps your sidewalks clear while lowering your labor costs. Click either of the images above for specs. 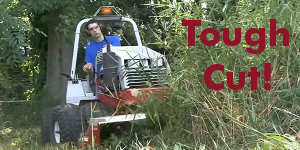 Attachments available include the snow plow, broom, brine kit, snow blower and drop spreader.